Hello! 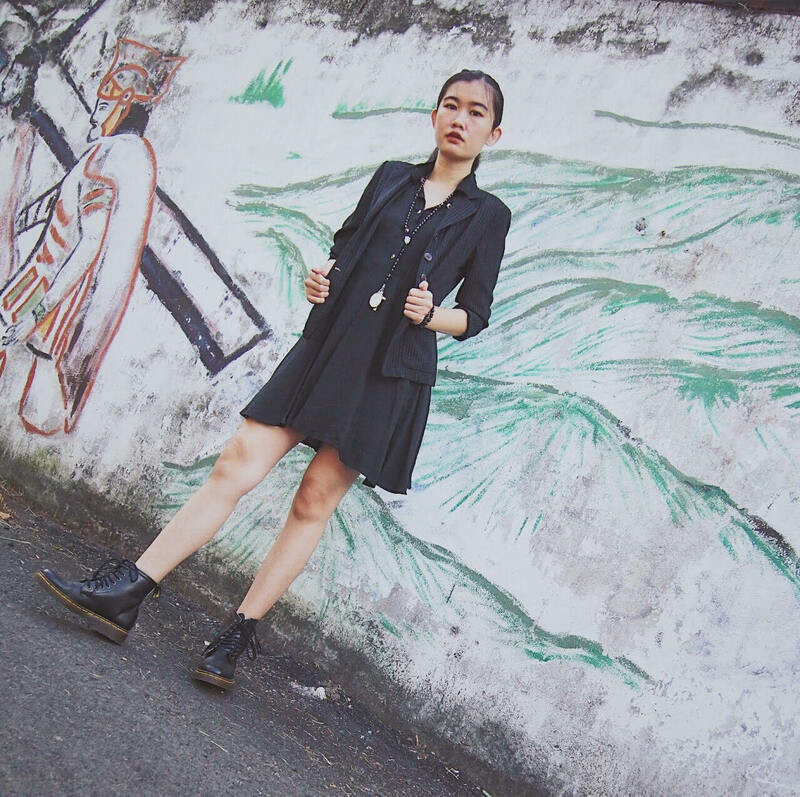 Back to personal style post, today's post is gonna be all black everything. 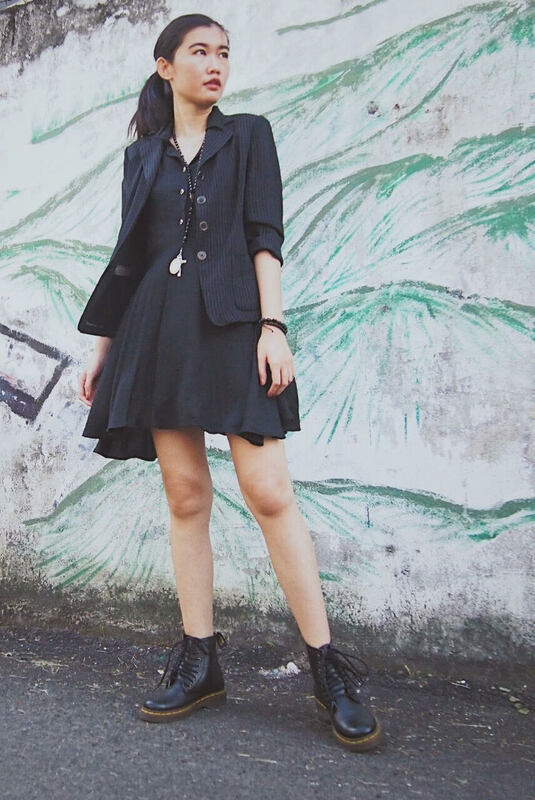 I really love the power of black color, it can makes your look edgy, cool, stylish, classy, elegant at the same time. I play safe again by wear black. Check down below! Anyway thank you so much for all of your support guys around the world that loves my looks from The Untold Story. I received more than 300 likes for all of total looks from The Untold Story post through lookbook.nu.